28 January 2019 - Dr Snježana Bagić, Deputy President of the Constitutional Court, attended the official opening ceremony of the European Court of Human Rights held on Friday in Strasbourg. 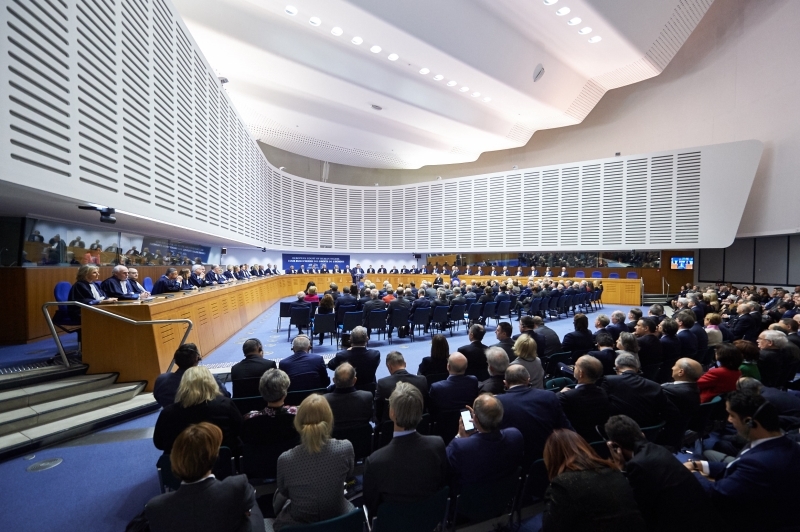 The event included a seminar on the topic Strengthening Confidence in the Judiciary, at which the speakers were: President Guido Raimondi and ECHR's Judges Ksenija Turković, Siofra O'Leary and Tim Eicke, Jasna Omejec, member of the Venice Commission on behalf of Croatia, Augustin Lazăr, Prosecutor General of Romania and Andreas Paulus, Judge of the Federal Constitutional Court of Germany. The seminar was followed by the solemn hearing, with Laurent Fabius, President of the French Constitutional Council as the guest of honour.